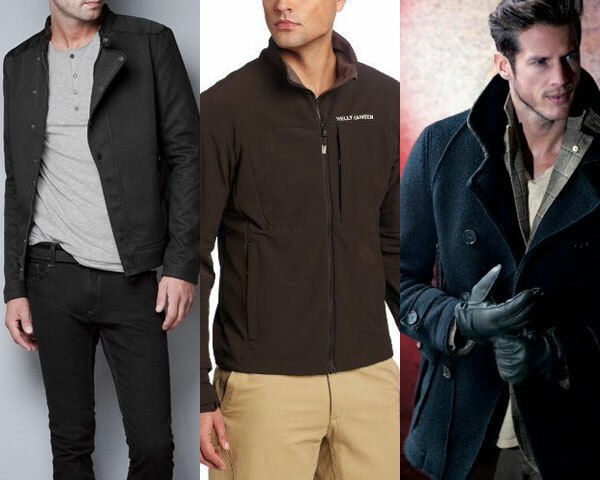 The article summarizes the different tastes of jacket wearers during the year. It highlights the current winter trends and jacket wearing styles amongst readers. This is my last blog for the year 2013. The last twelve months, I have enjoyed communicating with you on the subject of fashion. Personally, I find the writing experience therapeutic, closely similar to a group of friends discussing a passionate topic over a few good drinks. We just love to listen from our readers and customers, especially when they suggest or come up with innovative new styles on how to wear leather fashion apparels. This winter season has seen leather jackets being worn popularly yet again. Let’s do a quick recap to see what made them so sought after, you will be surprised to know from where some of these jackets owe their seed of inspiration. 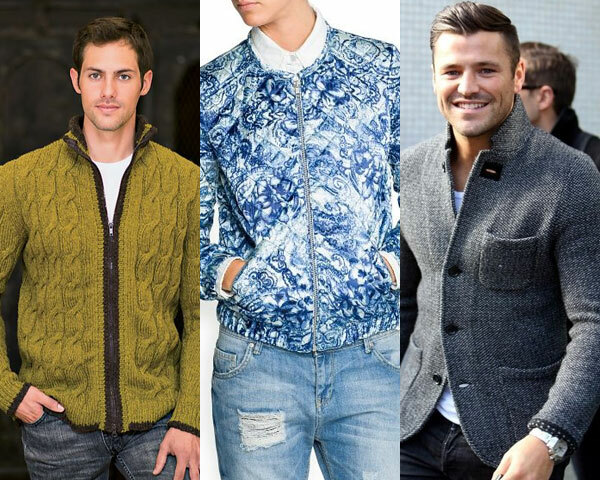 Wearers this year, especially during winter have shown great interest in jacket fabrics. Boiled wool, checkered woolen fabrics as well as plain cotton are great to prepare jackets for both men and women. They snuggly fit and keep one warm during winter months. The intricately stitched quilt jackets are really popular amongst men. 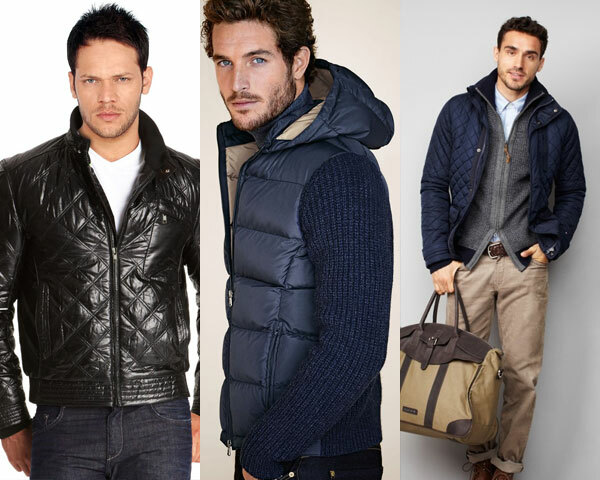 Both full jackets as well as vest jackets have witnessed a rising popularity. Vest jackets especially are a great way to mix and match for office wear. One can very well accessorize them with a smart scarf and look fabulous. Unlike the above two jackets, which one generally takes off when he/she enters office or home, colorful pattern jackets enjoy the comfort of being worn all day. These intricately designed wears are a great way to change the monotony of one’s dressing; also it can do a good rescue job when one is not wearing a good shirt. A point to mention will be in favor of printed bomber jackets; these are a great way to sport one’s identity or inspiration. For example, sport teams have been known to rake in revenues through sales of jackets amongst their fans. Marlon Brando popularized ‘The Black Perfecto Jacket’ and Uma Thurman’s character in (Kill Bill 1, Kill Bill 2) did the same for bright yellow leather jackets. These Hollywood stars have contributed in making them a rage amongst the fans in their generation. Leather jackets have succeeded in making a stand of their own; they have a stamp of assertiveness and standing for deep meaning for the wearer. For example, Uma Thurman’s jacket was a dedication to martial arts legend Bruce lee, Marlon Brando’s jacket stood for machismo amongst west wearers. 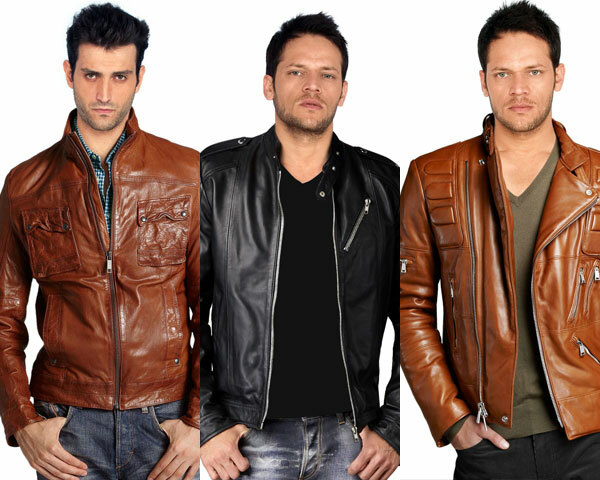 No wonder, this year we have seen a surge in popularity amongst our readers and customers for leather jackets. It shows that leather jackets are a timeless classic. On a concluding note, we at leatherfads are extremely delighted that we have you with us. Readers note, you are our inspiration and if it weren’t for you, our motivation would have fizzled out. Let’s further strengthen this relationship in the New Year. Let the almighty’s force be with you and your family in 2014.